Welcome back to my Games of the Year list. This year, I’ve highlighted notable achievements, as well as favourite moments from games old and new. 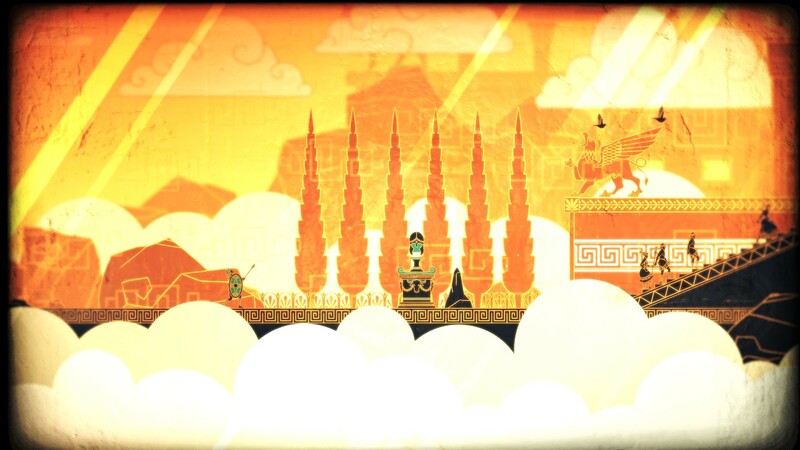 Favourite aesthetics: Several games deserve a mention: Apotheon, for sheer uniqueness (below); the vibrant, colourful Tales from the Borderlands; and Nobunaga’s Ambition: Sphere of Influence, with its evocative art. Nobunaga’s Ambition also has great ambient music — I still listen to it on loop. 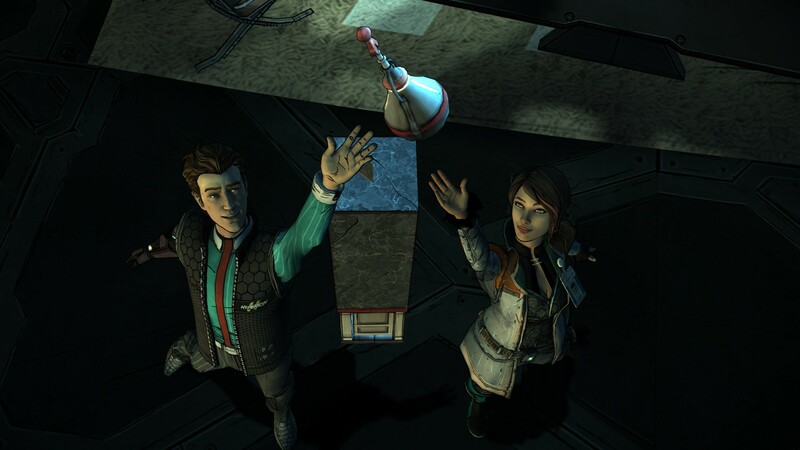 Favourite characters: Rhys and Fiona, the heroes of Tales from the Borderlands. Fiona is sharp and capable and funny; Rhys is a loveable bumbler, dreaming nebulous dreams of wealth and power. When his ridiculous get-rich-quick scheme collides with Fiona’s, the plot is set in motion. Throughout the game, I did my best to play them as decent people — loyal to their friends and, where possible, respectful of human life — and was rewarded with satisfying, sympathetic leads. They gave me many laughs, several moments that resonated with me, and a triumphant scene where Rhys demonstrates his character growth. Most interesting concept: Rule the Waves, the most unique strategy game in a year full of unique strategy games. 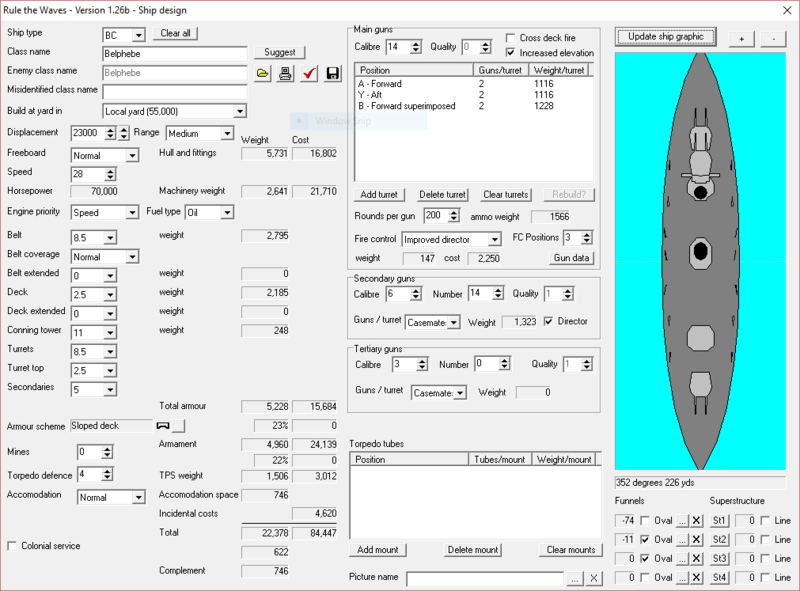 RtW casts players as a naval chief during the dreadnought race of the early 1900s: design battleships, cruisers, and destroyers (below), pay for them out of a limited budget, and command them in battle. Political events posed regular dilemmas: for instance, sending a squadron to intimidate foreign riff-raff, by jingo, could potentially spark a premature war, while backing down would lead to budget cuts and possibly endanger the player’s job. Despite occasional repetition, RtW is both innovative and remarkably fun. Honourable mentions go to Total War: Attila, a “reverse 4X”, and Vietnam ‘65, an elegant representation of asymmetric war. Missed potential: None, I’m glad to say. 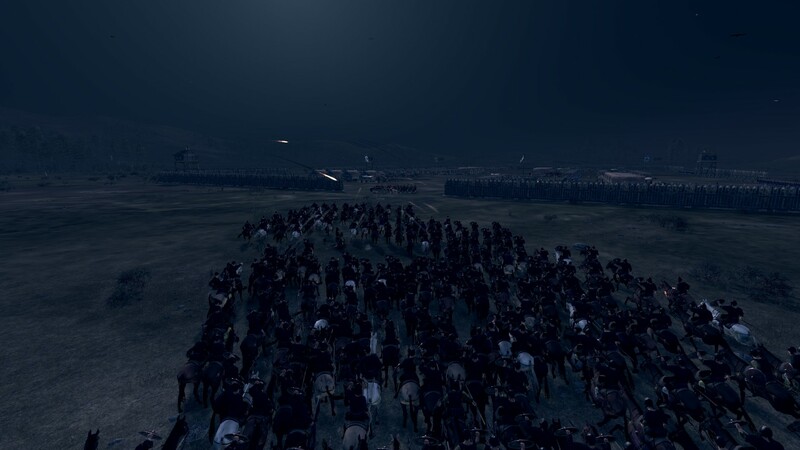 Most improved sequel: Total War: Attila, which was night and day from the botched launch of Rome 2. Most underrated game: Nobunaga’s Ambition: Sphere of Influence, which flew under the radar of most PC and strategy gaming websites. Notable re-plays: Endless Legend, Europa Universalis IV, Grim Fandango Remastered, and Total War: Shogun 2. Game of the year: This year’s award goes to two grand strategy games: Total War: Attila and Nobunaga’s Ambition: Sphere of Influence. 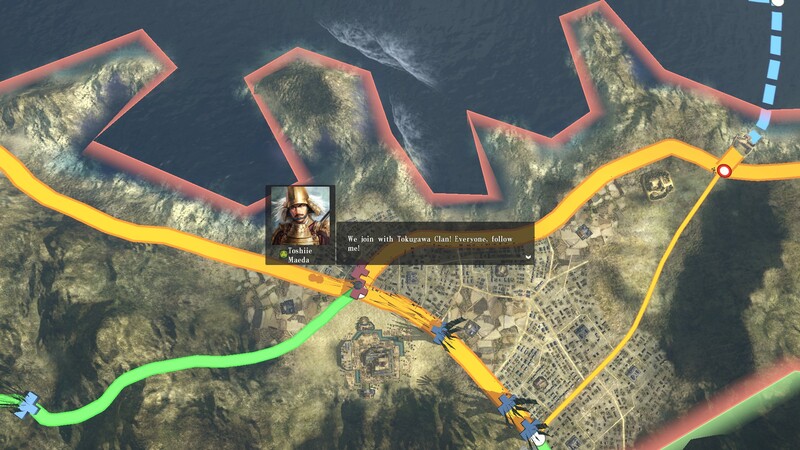 Attila turns strategy gaming — normally about building an empire — on its head. Struggling to defend the overstretched Roman Empire is an experience like almost nothing else in the genre, so intense and memorable I can forgive the occasional frustration and grind. The tight, focused Age of Charlemagne expansion turned out to be the ideal complement, dialling back the ambition in exchange for dialling up the polish. 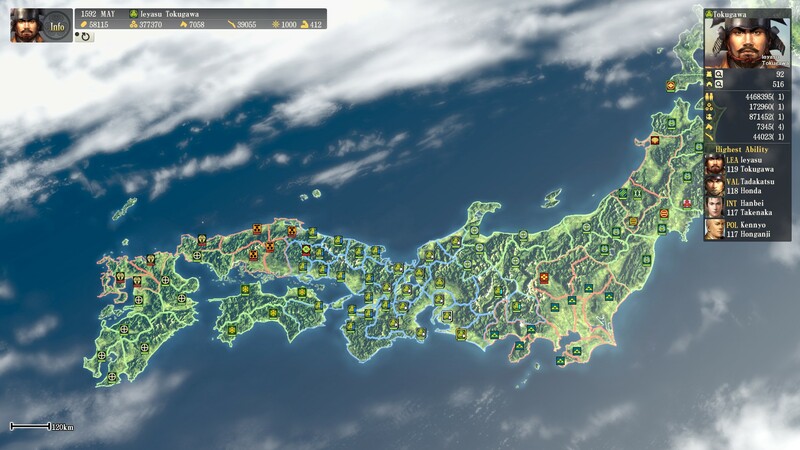 Though not as radical as Attila, Nobunaga’s Ambition is a beautiful, enjoyable game with several clever touches. Other developers could learn from how it addresses common problems, such as unhelpful AI allies and late-game micromanagement. *Any number of battles in Attila and Shogun 2. Roman marines jumping down from their ships. Roman cavalry storming a rebel camp, while flaming arrows lit up the night. Legionaries holding fast under a barrage of Hun arrows. 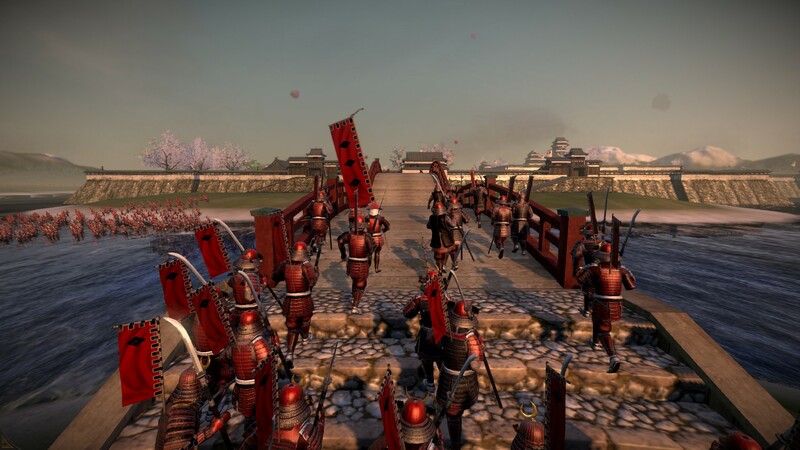 Unleashing my late-game army in Shogun 2. Using superior tactics to prevail with early-game armies — holding hills and aggressively skirmishing with archers, forcing the computer to come to me. Breaking the computer’s armies at river crossings and castles, pushing it to the negotiating table. *Calling in allies for a three-pronged attack in Nobunaga’s Ambition, and watching my plan unfold like clockwork. Following my favourite characters’ exploits. Realising that my AI regent was doing a good job. 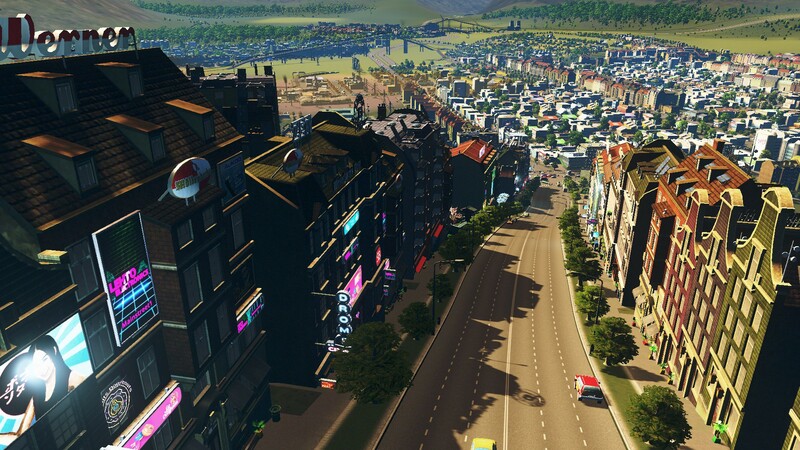 *Relaxing with Cities: Skylines: watching the sun rise over my city, following a doughnut van on its rounds, and applying what I’ve learned about real-world urban development, such as the importance of amenity and infrastructure. *Fighting off a night-time ambush in Fallout 4. 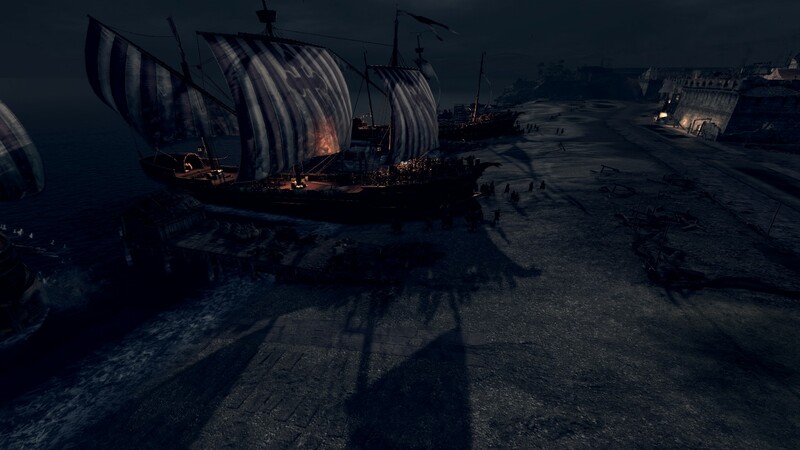 *Threading battleships between two hostile fleets in Rule the Waves. *Rhys finally discovering his courage and strength of will in Tales from the Borderlands. *Struggling with an invisible foe in Vietnam ‘65. 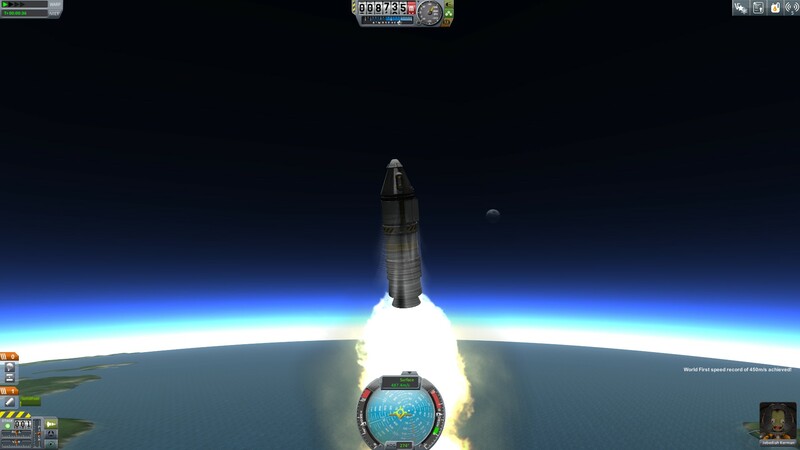 *And finally, the awe and wonder when I watched my rocket soar above the horizon in Kerbal Space Program, and the tension as I waited for my Kerbonauts to come back down.